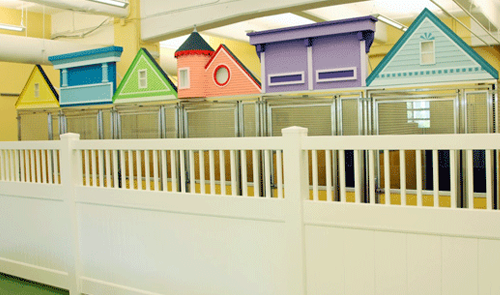 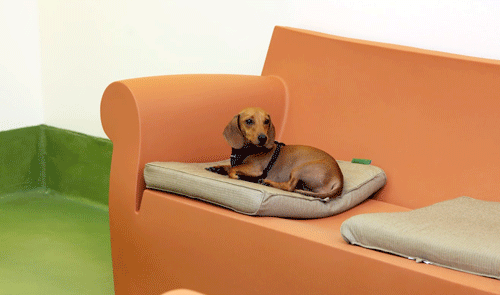 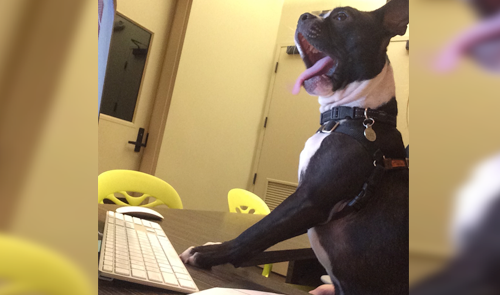 Home – that’s the feeling we want your four-legged friends to feel right when they step through our doors. 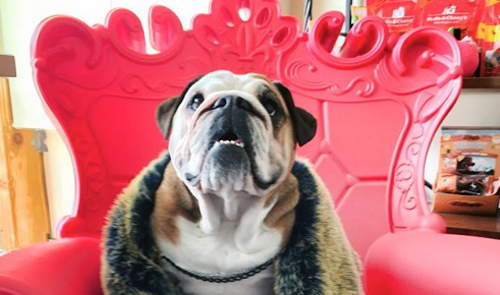 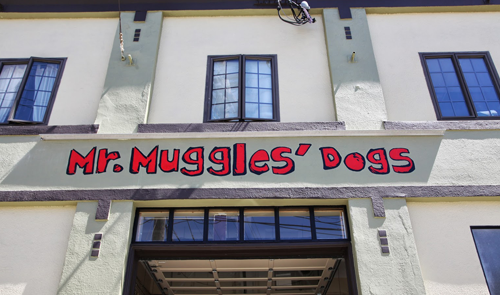 We want all of our residents at Mr. Muggles to feel like they are just taking a trip to their second home. 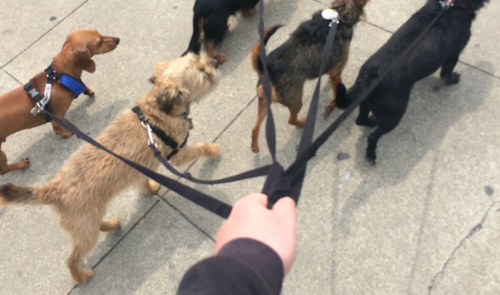 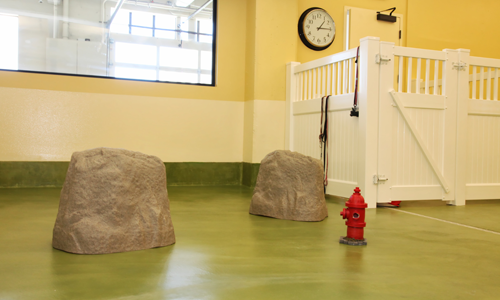 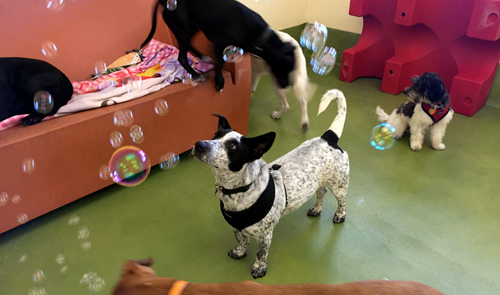 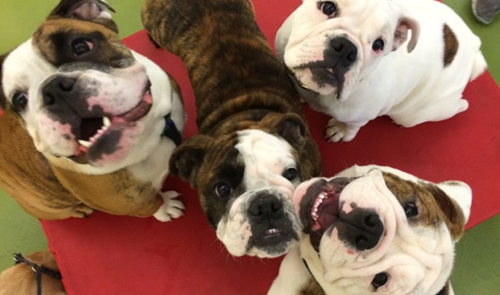 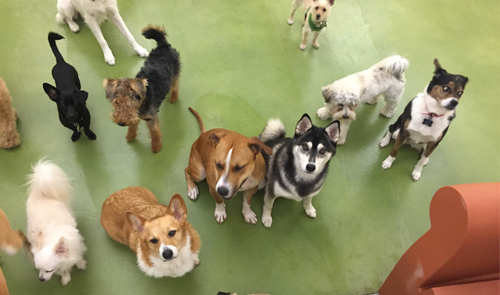 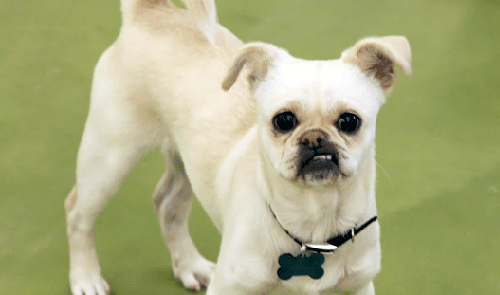 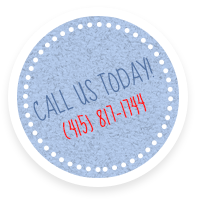 They get to see their best friends and even make some new ones; all while staying and playing in a fun, clean, safe environment at our doggie day care in San Francisco. 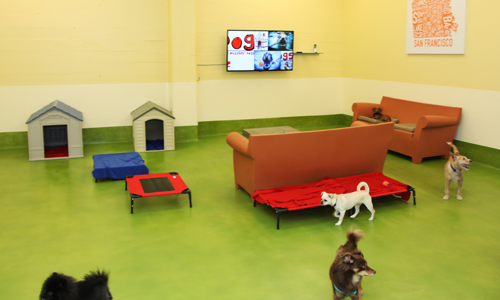 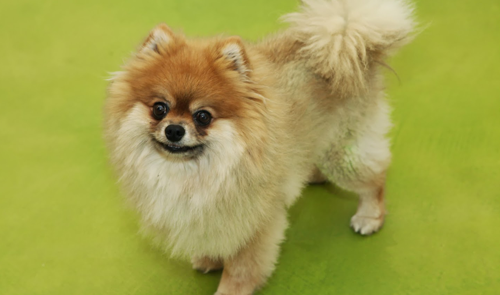 We give the best to each and every pet that walks through our doors, and include dog walking and a social environment as a part of our pet boarding practice!